Catching Up! Award Show, Hair Styling and an Appetizer! Just catching up on everything I haven't posted about and totally should have! Thank you Jesus for my iphone...I take pictures thinking...I should blog about that later! So a few weeks ago....I went to the CMT awards and I took my beautiful Mom and my Papa. We had an absolute blast! Papa wore a fedora and I am pretty sure at the People Magazine After Party....people thought he was famous! He totally should be famous...he is a rockstar of a Papa! Natalie, Me and Macy getting our pose on! I mean how freaking cute is my mom?? Papa and his awesome hat!! I mean he's def. the coolest Papa there is! Next UP! Hair styling! I have gotten a few messages on Facebook about how I curl my hair! That is so flattering and believe me I wish I totally had time to make you a video on how I do it....however...it is much easier to just share the video below with you! This TOTALLY works! I use a 1 inch for tighter curls and 1 1/4 inch for a more beachy wave! OK now onto the appetizer!!! I ate at this amazing restaurant in Vegas this year at the ACM's with Krystal Keith from The Barnyard Bistro and she ordered a Baked Goat Cheese Appetizer...it was UNREAL!! She texted me last night and being the awesome chef she is...had recreated it....OMG I am not kidding what so ever....Best Appetizer EVER!! Here is a photo of mine and make sure you click here to check out her blog and get the recipe. 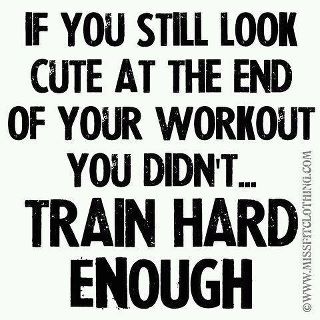 Over the past few months I have been working out like crazy and I admit I am addicted! I can see such a difference and I FINALLY ran a mile in under 7 minutes! That may not be a big deal to some of you but to me that is a HUGE accomplishment. 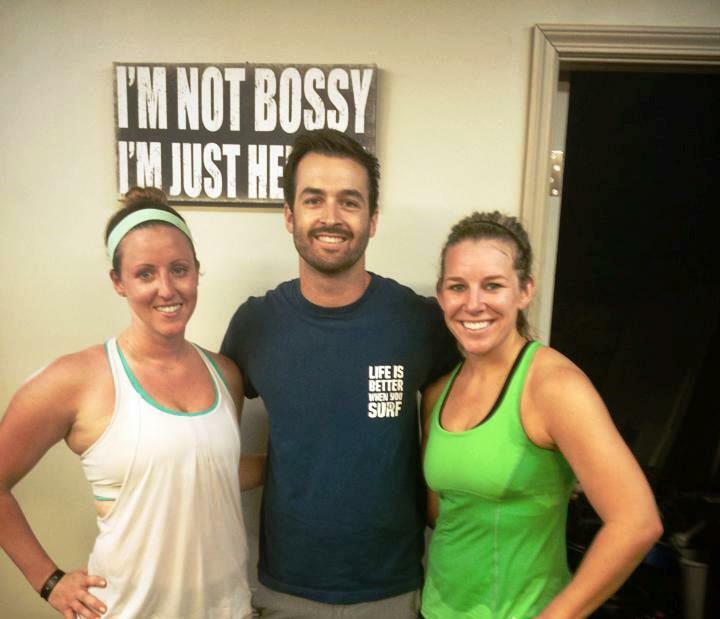 I have to give a shout out to Barry's Bootcamp in Nashville for pushing me to my limit! 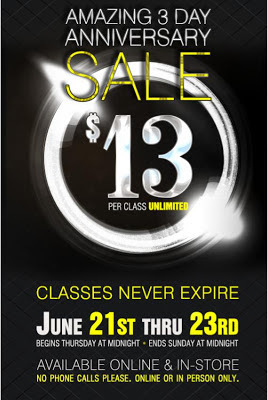 They are having a HUGE sale for the next 48 hours where you can buy as many classes as you want for just $13.00 a piece....they are regularly $22.00 a piece! Click the poster below to purchase! I also just started a couple times a week doing a class called Yoked by Trace Morgan Fitness! 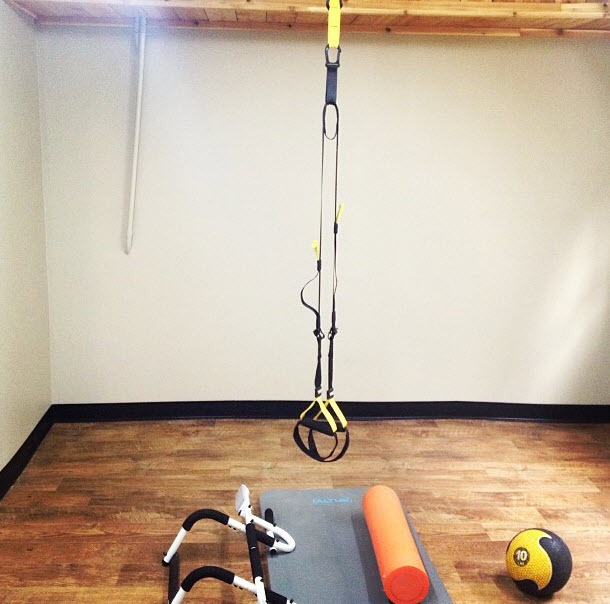 He has TRX bans, Med balls, kettle bells and a ton of toys I have never even seen before! It is a lot of strength training. I totally went in thinking I am in shape and I can do this....I was so wrong...It is HARD! Follow him on Facebook and make sure to check out a class on Music Row. You can find a class schedule here! Just create an account and schedule a class! Elyssa and I after class with Trace....just a tad sweaty!